Here at Buzzvoice, we’ve been gathering data, crunching numbers and using trial and error to figure out how YouTube’s search engine and algorithms work. 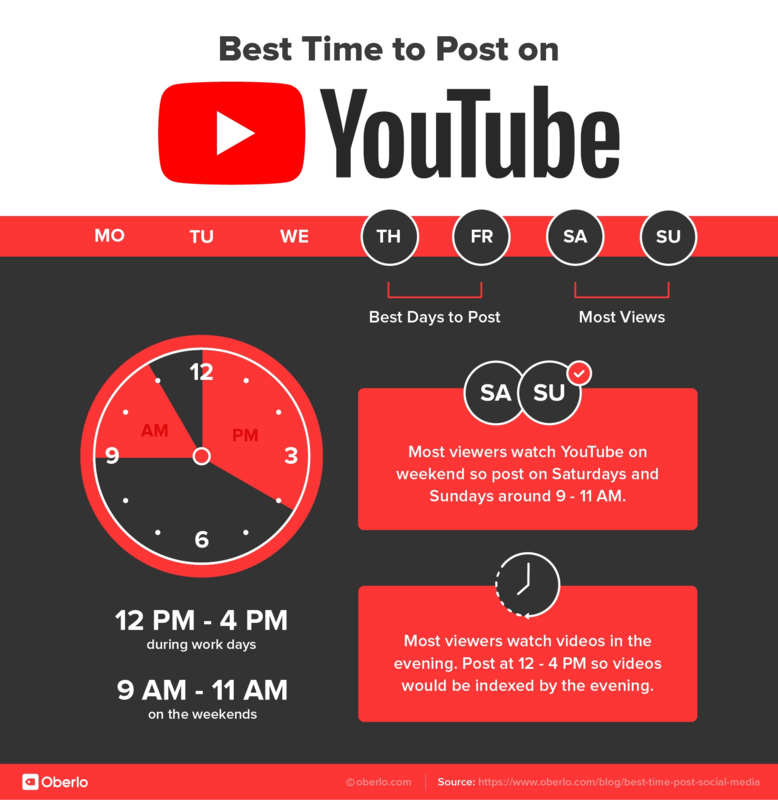 After a lot of hard work and even harder core analysis, we’ve locked down the very best ways to optimise your youtube videos for high visibility. Interested in increasing your chances of making it to that coveted spot on the first page? Then read on. One of the most important things that we’ve discovered during the research process is that these days, comments are king. 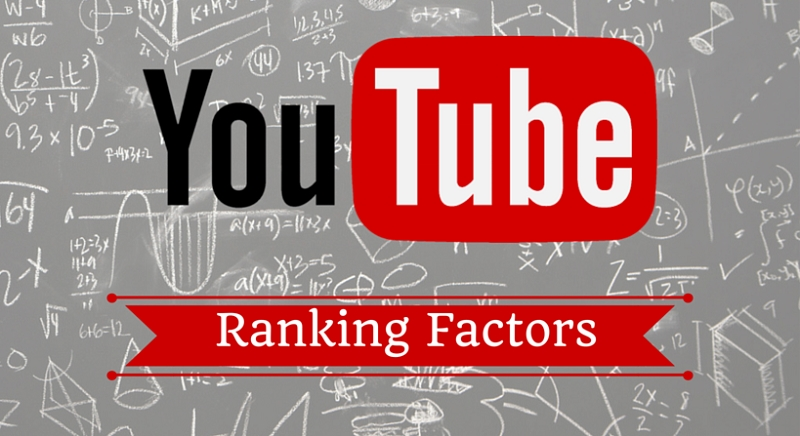 Our research closely correlates with SEO guru Brian Dean’s findings, who after looking at 1.3 million Youtube videos, asserts that the comment count on a video is a hugely significant factor when it comes to ranking. In his epic study, Dean also discovered an incredibly strong link between the number of video views, likes and shares and the likelihood of reaching the front page and this is something that we have observed on many of our client’s accounts. The number of subscribers is also a key factor, but it seems that it is a little bit less important than comments, likes, and video views. In fact, comments, likes (as well as dislikes) and shares are more important than keyword rich tags and optimised video descriptions when it comes to ranking well on Youtube. It stands to reason then, in the face of such overwhelming data, that one of the very best ways to improve your ranking on YouTube is to get as many comments on your Youtube videos as you possibly can. You could have a go at some of the tried and tested techniques to attract more comments organically (posting polls and running competitions for example) but these methods are time-consuming and are not guaranteed. How to get more (optimised) comments. Ok. You need a lot of comments. That’s a given. But how do you get those comments quickly and efficiently? And how do you make sure that you are acquiring your comments in the most beneficial way for your youtube ranking and visibility? Well, buying your youtube comments from a reputable service provider like Buzzvoice is a great start. We work hard to ensure that our youtube comments services are fully optimised to deliver the best possible results, so it won’t be long until you’ll see movement and improvement in your ranking. When you choose to work with us, you will be taking advantage of years of experience and thousands of hours of research time. We can help you to get a constant stream of comments that are fully optimised to improve your overall ranking. Having a constant stream of comments coming in is a great strategy to get you higher Youtube rankings but it isn’t always enough. You also need to get your timing right if you want to maximise results. There are 2 aspects to the timing issue. First is the initial time that you choose to post your video. It’s up to you to do your due diligence and find the best times to post (hint – the best time to post is usually when your audience is the most active). Remember, every audience is different so don’t be afraid to go outside of these times if your audience activity varies from those above. The second thing you need to think about in regards to timing is when the comments are delivered to your account. This brings us nicely onto the next section. When is the best time to buy my youtube comments? As soon as possible after uploading. 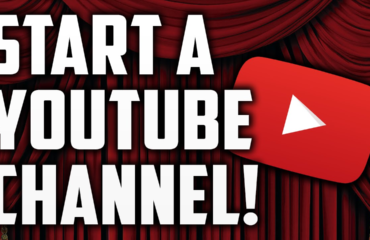 This is essential if you want to put your best foot forward with Youtube’s all-important algorithm. It’s always best to purchase your Buzzvoice Youtube comments immediately after you upload in order to take full advantage of the initial window of opportunity that the Youtube algorithm provides for organising and ranking new videos. Ok great, all I need to do is upload my video and put in my order asap, but is there anything else I need to know? So what else can you do to maximise your chances of being seen? Well, if you really want to nail your Youtube marketing, we recommend that you combine our random or customised Youtube services with our views, likes and subscribers services. Our prices are extremely competitive, you can add a thousand views to your video, for example, for less than 5 dollars. We also offer likes, dislikes and shares at very attractive costs that provide an excellent return on your investment. Our subscribers’ packages start from 100 and go all the way up to 10,000. So whatever level you’re currently operating on, we’ve got a package to suit your needs. We are always happy to offer help and advice so feel free to get in touch and we will recommend the best combination of services to help you to achieve your specific goals. As you can see, these comments are very general and this is deliberately done so that the comments can easily be applied to any type of account. No matter what type of channel you have, our random comments can be used as a quick and efficient way to improve your ranking. While random Youtube comments are pretty great (and do the job very well indeed), customised comments take it to that next level, allowing you full control of what’s being said about your video. 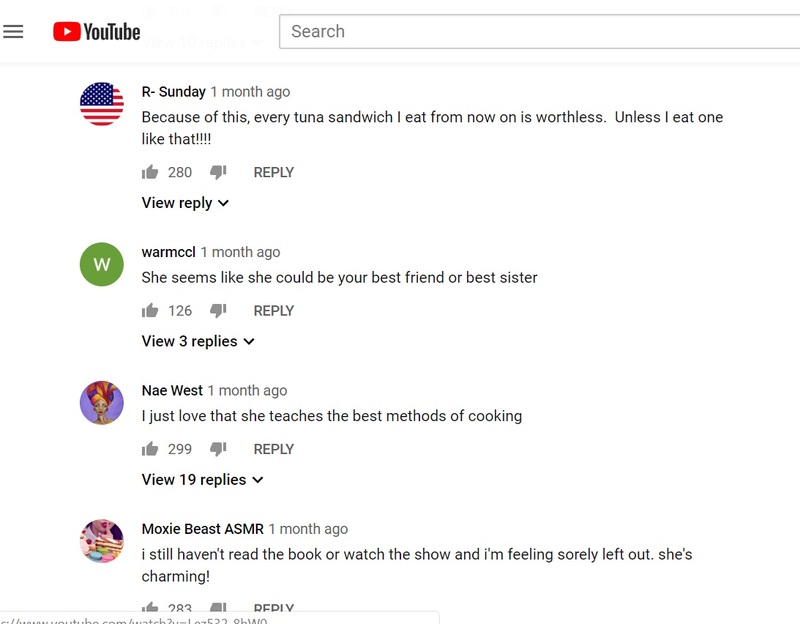 Custom Youtube Comments (with examples). If you want to control exactly what is being said on your comments, then our custom service is for you. Custom comments allow you to give the right impression and to subtly influence public opinion in a positive direction. 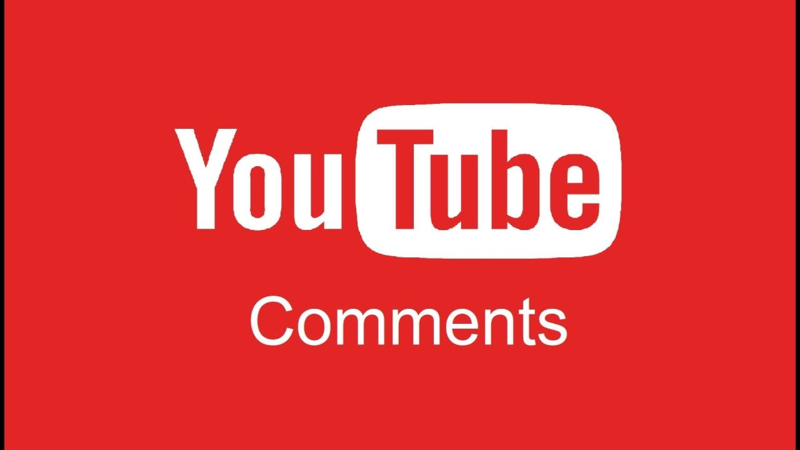 You can add 10 fully customised comments to your video for less than 4 dollars. We understand that some of our clients may find the idea of writing their own comments a little daunting, so here are some useful examples of the sort of comments you might write and the areas you might want to focus on. Does your business have great customer service? Great! So why not use our customised comments service to draw attention to that very fact. Thanks for going above and beyond, you guys rock! Another stress-free transaction (see how this example also indicates that this is a repeat customer?). So helpful, just what I needed to know! Finally, an explanation that makes sense. Thanks a lot. Thanks for the recommendation – I just bought this! You always know the best stuff to buy. TY for being trustworthy and keepin it real. I love your videos, they help me decide what to buy. I did it! Thanks for the lesson. Worked a treat, great method. I get it now, keep up the good explanations. Beautiful location, wish I was there too! Thailand looks amazing, I can’t wait to visit! I’ve just found the location for my next holiday. My mouth is watering. Must eat now. OMG That dish looks too good to eat! How did you get it to look so good? My ears are the happiest they’ve ever been! Interesting sound, who are you influenced by? I like to listen to this while I study. You know its a good tune when you can’t help but dance!